Ron Robinson – Educating and Empowering expecting moms to Take the Wheel! Educating and empowering women to take the wheel in their pregnancy and birth experiences. Dr. Ron Robinson, DC is a passionate health promoter. He is a chiropractor with that rare quality of both intuitive, listening kinetic treatment skills as well as inspiring bedside manner. As a patient advocate and educator, he is able to translate evidence-based, realistic care goals into absorbing and inspiring information to allow patients to heal themselves with greater self awareness, nutrition and lifestyle choices. Dr. Ron’s personal and clinical experience with growing a family is a valuable and wise resource for an optimal pregnancy, labor and birth. His humor and expertise make him an engaging speaker for patients and practitioners alike. Dr. Ron speaks truth and logic, affirming a family’s autonomy in making informed choices in health care. Dr. Ron is a prominent pediatric chiropractor and a passionate health promoter. 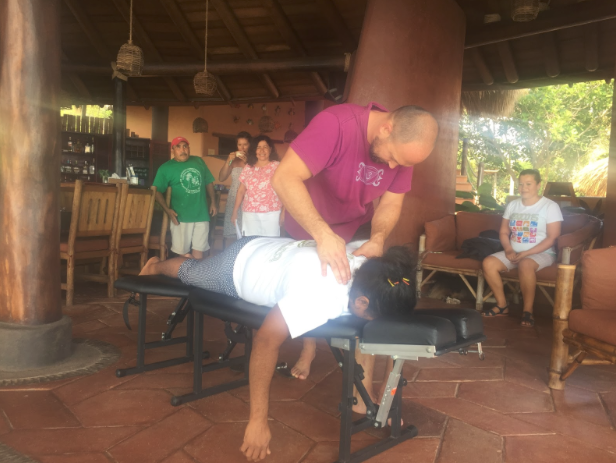 He holds post-doctorate certifications in pediatrics and family wellness, and has invested countless hours into continuing education in the areas of pre-natal care, sensory challenges, neuro-immunology and other wellness topics. 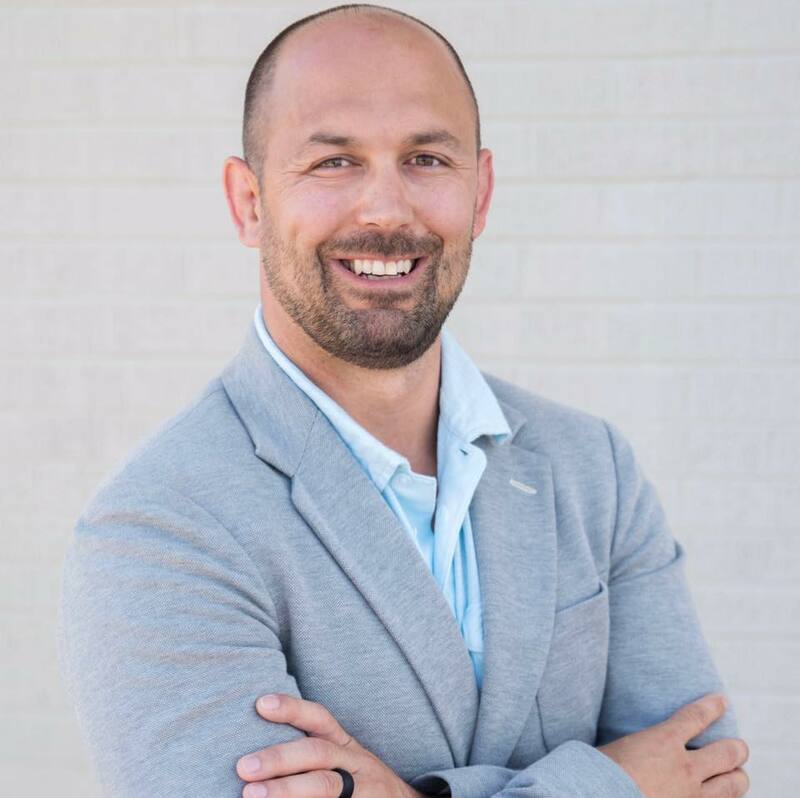 Dr. Ron lives with his wife and three children in Crystal Lake, IL – where he practices in a leading chiropractic office serving thousands of families toward optimal health, coaching expecting mothers through an ideal pregnancy, and ensuring that McHenry County children live thriving lives. Dr. Ron has poured his heart and soul into educating women about healthy, natural birth options – and has spent nearly 10 years developing and perfecting his flagship presentation DELIVERED to help hundreds of women take the wheel on their own birth experience. You may be familiar with The Perfect Storm and the impact it has created for thousands of kiddos and families across the world. DELIVERED has the power to do it all over again! Dr. Ron’s goal is to prevent more kids from going down the path toward The Perfect Storm in the first place via using a three-step approach to enhance pregnancy: Educate. Empower. Encourage. Enhance. As a Pregnancy and Prenatal specialist Dr. Ron is a highly sought after speaker and teacher. Dr. Ron has presented his message to Empower and Encourage families close to home and around the world. 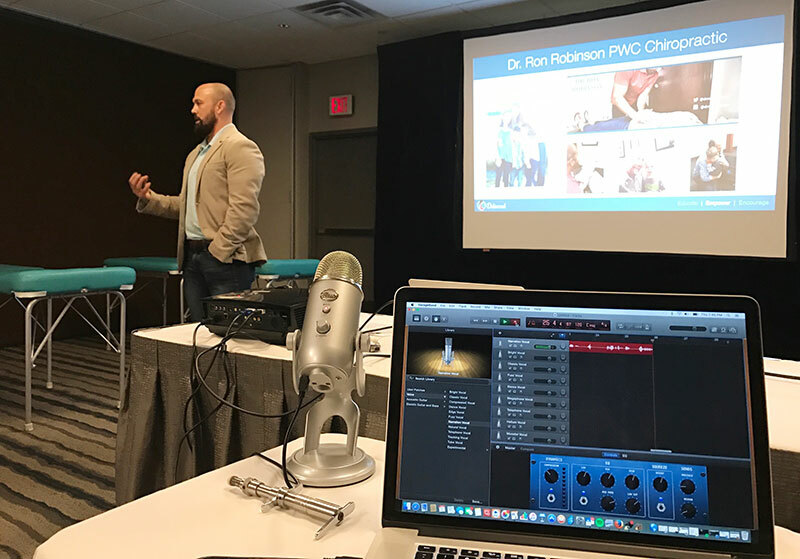 Additionally, he spends time educating Chiropractors and other health care providers to Enhance care for patients within their individual communities. "Dr. Ron is one the most genuine, authentic and reliable people that I know. His work ethic is unmatched as his 'Delivered' program demonstrates with the constant innovation, service and results that he helps provide for his clients. His foundation for living and relentless pursuit of guiding others toward their greatness is like no one I ever met. He is a leader, and I am honored and grateful to have him in my circle of influence." "We are happy to have you as a Dr. that we can trust and is on the same page as we are and feel confident in placing our children under your care." "Our eyes have been opened to looking at our family’s health and wellness from a new perspective and we are beginning to re-evaluate decisions we make going forward." "Dr. Ron is very knowledgeable in pregnancy and prenatal chiropractic, I always felt like I was in the best hands possible. If I had any questions he was available to answer them and always gave me explanations and options to help." I first came to Dr. Ron when I was 35 weeks pregnant because my baby was in the breech position. My OB wanted to do a c-section if she didn't flip by 37 weeks and I had my heart set on a natural, unmedicated birth. Not only did my baby flip by my 37 week appointment, but after just one adjustment I had instant relief from what I thought was just typical pregnancy pain and discomfort! I was even more impressed with the level of service Dr. Ron and his staff provided me. I had my first adjustment just hours after calling and was treated like I was a part of their family from my first visit. I continued to receive regular adjustments all the way up until I delivered at 40 weeks, to help prepare and prime my body for a natural, unmedicated labor. I couldn't be happier with how my labor and delivery went, and I only regret not starting chiropractic care earlier on in my pregnancy! "Delivered was so full of information, resources, and networking that I couldn’t write them all down fast enough! More importantly it provided me a sense of empowerment that I had never felt." My wife Dana and I strive to be leaders not only in our house for our kids, in our office/communities, but also for other parents, doctors, and families. We firmly believe in leading by example, showing that kindness, service, and living a life of purpose can BE and IS fun! 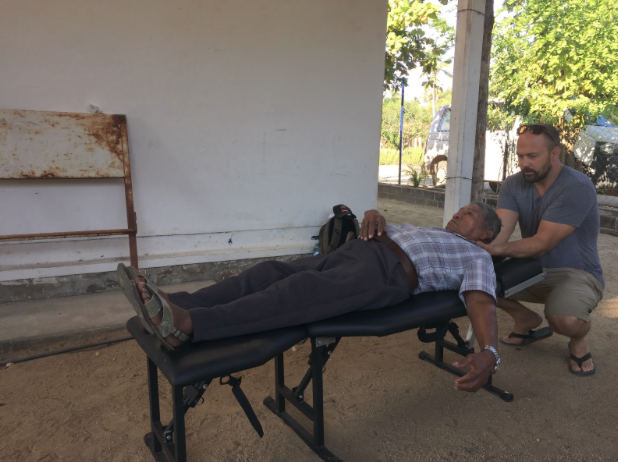 We have been asked to be leaders on many service/mission trips, Kenya twice and Mexico once to serve and introduce Chiropractic and yoga into those communities. In doing so, we have discovered that not only did those communities become more enriched, but we became more connected and driven to serve in a different way. Family and connection are two of our Core Values. Today, with busy schedules and technology we find that so many families are feeling distant and disconnected. That is why we involve our children on these trips. When families are able to step away from their busy lives and disconnect from technology, they find connection in a much different way! Our trips not only expose families to other cultures, but allow them to connect across the globe. We want to raise our kids with a heart of service, kindness, and BEcome leaders in this world! We want to raise kids that want to BE good in the world! We would love to have you join us! Connect with us to find out more about upcoming trips and how you and your family can serve along side with us!